Radisson Blu St. Helen's Hotel. Location: Radisson Blu St Helens Hotel. 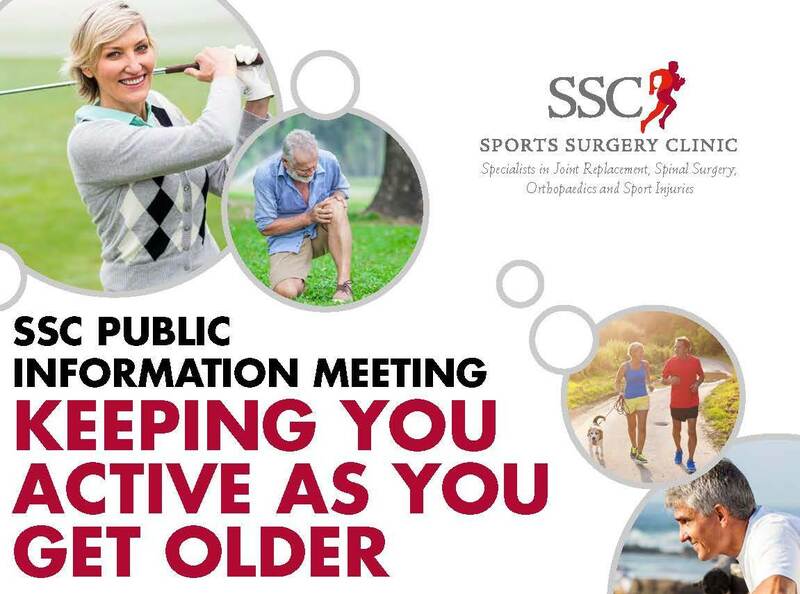 SSC Clinicians specialising in the hip, the knee and the foot & ankle will give presentations and be happy to discuss any questions you may have regarding potential surgery or conservative treatment. Mr Niall Hogan, Consultant Orthopaedic Surgeon specialising in the knee. Mr Gavin McHugh, Consultant Orthopaedic Surgeon specialising in the hip. Mr James Walsh, Consultant Orthopaedic Surgeon specialising in the foot & ankle.